Earlier this week, Tata Motors issued an official statement denying all speculations, which were going around in connection to the phasing out of two of the best vehicles of the firm – Tata Sumo and Tata Indica. 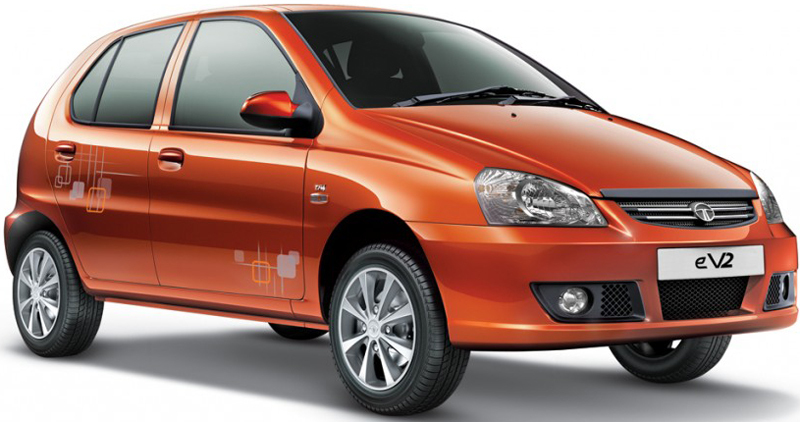 As per the statements made, with the second generation of Tata Indica Vista the company has also brought the best fuel efficient variant of Indica, Indica eV2 but it will not at all stop the production of the base model of Tata Indica. With an average mileage of 25 kmpl Tata Indica eV2 diesel is one of the myriad fuel efficient vehicles in Indian automobile market. When the firm was asked if they will be producing cars other than Tata Nano at its Sanand plant, the firm strongly refused these assumptions by making it very clear that Sanand plant is only meant for Tata Nano production for the domestic and foreign markets. The Pimpri plant, near Pune and the Sanand plant will make Tata Nano. The cars of Tata Motors will not be sharing the engine and the platform of Jaguar and Land Rover at any given point of time, all these will remain separate entities when it will come to the design, engine and make. With the hiked sales figure of Tata Nano since 2012 Tata Nano model has reached the showrooms has made the revenue generation of the firm soar high. For now the company is looking around to expand its network of distributors with exclusive enterprises for marketing and dealerships. All the cars of Tata Motors have been receiving an excellent customer response in the past few months, especially the 2012 Tata Nano. In the next few weeks, Tata Safari Storme will hit the showrooms across the nation while its armed forces version will be used in the defense of the various sensitive outposts. The Tata Sumo Grande is the luxurious and more spacious version of the Tata Sumo base model, but none the less, Tata Sumo has made a place in the commercial sector for its easy maintenance and maneuverability. This vehicle is also considered as the entry-level SUV since the moment it was launched a couple years ago. The different variants which included the basic models to the luxury models in Sumo made it a perfect choice for the usage in family as well as for commercial purposes as a passenger vehicle on hire. Later on it was also commissioned in the armed forces and state police forces for the same facilities it provided to its private and commercial owners. 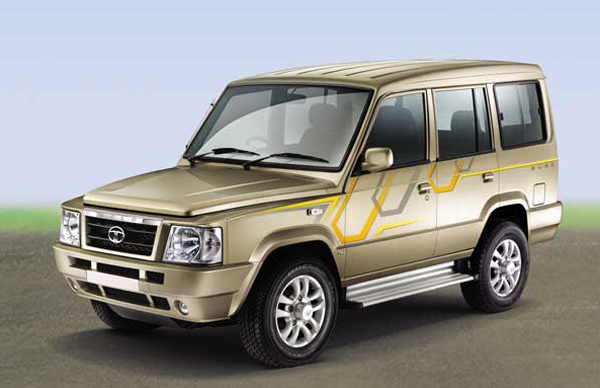 It is also known that, Tata Motors manufactured some custom made army specific Tata Sumo for the armed forces, but there is no clear evidence about that, but it isn’t a rumor for sure. Tata Indica has been also liked for its fuel efficiency and maneuverability in the city roads for its compact yet spacious cabin.The flexibility to be used on the highway as well as in the city makes this car very accurate for many purposes. This car has also been adopted for commercial usage by many passenger transportation agencies as well as taxi services. Both, the Tata Sumo and Tata Indica had diesel version which not only made it fuel efficient mileage wise but also by the cost of fuel as well. It would come as a surprise if Tata Motors ever phased out the Tata Sumo and Tata Indica for any reason since they are still largely used in the sub-urban and rural India.